Highlights include the surprising unconscious side of brands, the biggest myths about consumer psychology and the real role of emotions in building brands. 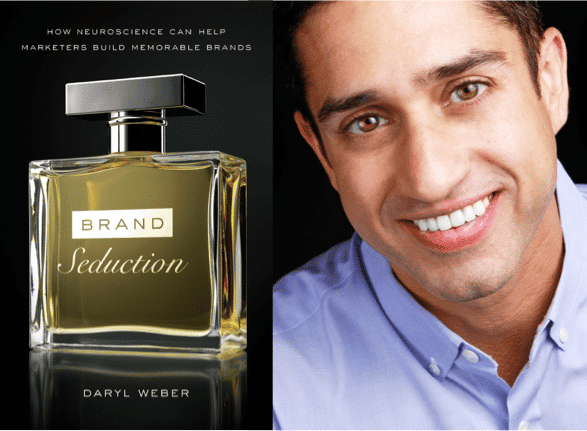 My goal with this book was to bring out a new understanding of, and appreciation for, how brands live in the brain. I hope you’ve gained a new perspective on the amazing ways in which our brains work, how our conscious experiences are often misleading, and how we are not as rational or even as conscious as we think. I hope you’ll now see brands in this new light and realize just how much power brands have lying beneath their conscious surface.